Situated in the new, up-and-coming area of Colindale, our property lies in the perfect location between quiet suburbia and busy Central London. 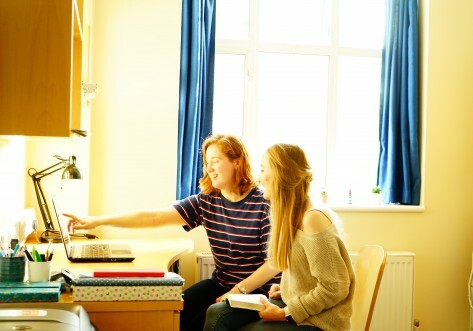 With easy transport, amazing facilities and a great atmosphere it is easy to see why this property is already popular with students. 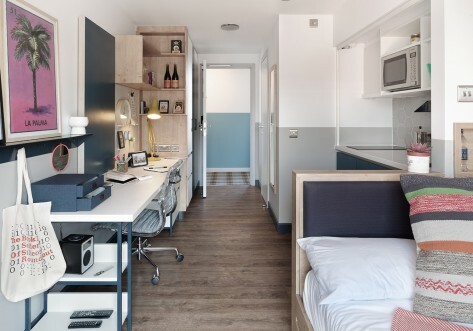 The Stay Club Colindale gives you 19 floors of contemporary rooms and facilities, all inside a welcoming, student-focused community. Close by are Wembley Stadium and Arena, giving you direct access to London's best sporting and music events. Our professional and friendly building team are on hand 24/7 to assist you with anything that you may need. Less than a minute away is Colindale tube station, making travel to London Universities simple and easy. From here you can discover the less explored areas of London, whilst being close to Camden, Hampstead and Wembley. This property is best situated for students studying at Middlesex University, as well as Westminster (Harrow Campus), UCL, The Royal Veterinary College and The Royal Central School of Speech and Drama. Located on floors 9 – 17, our Sky View suites are spacious, bright rooms perfect for an individual or sharing with friends. 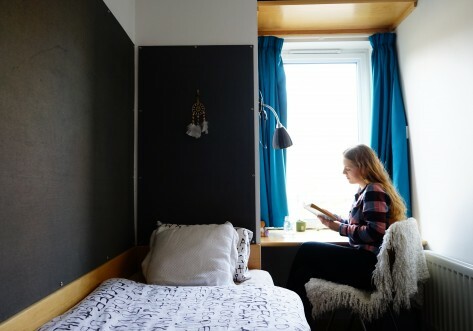 All suites include a private bathroom, kitchenette, double bed(s), study area and lots of storage. 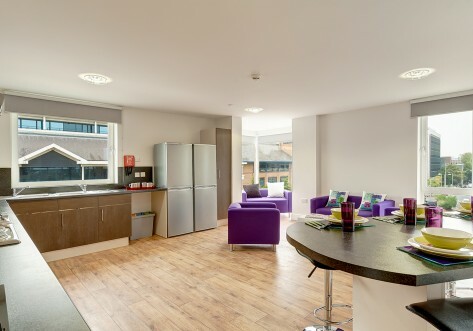 Every resident will receive bed linen, towels and kitchen utensils free of charge.